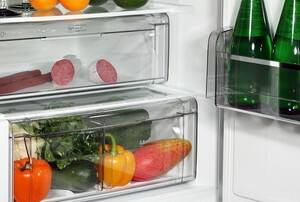 Dehydrate your own food and you'll have loads of tasty snacks and flavorful ingredients on hand. 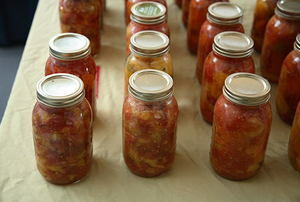 Canning your extra garden harvest takes a bit of prep, but it's worth it! 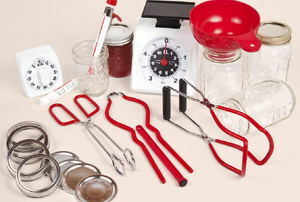 Save money and time in the kitchen with this age-old DIY skill! 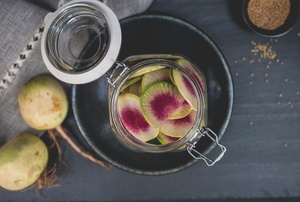 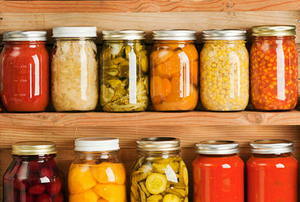 Once you start pickling and fermenting foods, you’ll be hooked on home canning. 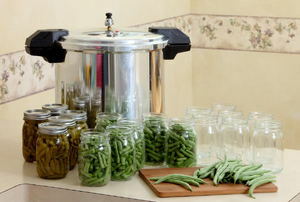 Canning vegetable crops allows you to enjoy your garden-fresh produce for years to come. 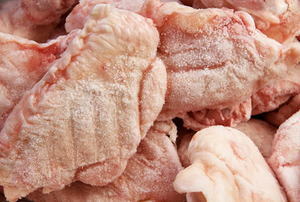 Make the most of your grocery shopping by knowing which foods freeze well. 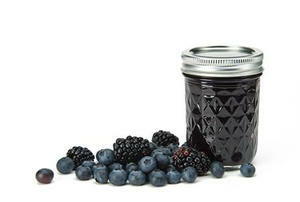 Save your money and your taste buds by keeping these 15 food items out of the fridge. 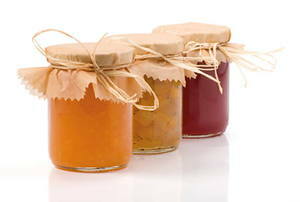 Home Canning - Why Can Foods ? 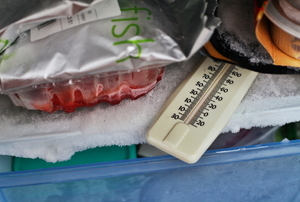 How Long Can I Store Frozen Food ? 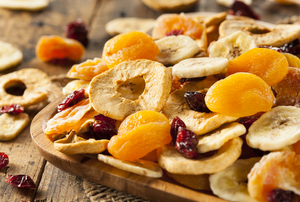 Dried Food: Does It Lose It's Nutritional Value? 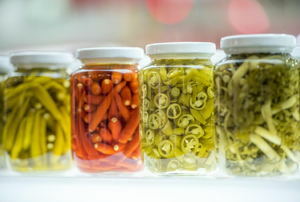 How Is Freeze Dried Food Made?